One of the key steps that your organization should take into account when writing, or updating, its operations and maintenance procedures is to build mistake proofing into those procedures. To do this, there are two steps that must take place during the procedure writing process. First, those developing the procedures must make an active effort to identify areas that are prone to human error. Creating a flowchart of the overall process can be useful in doing this. Using the flowchart, the development team can work back through the process, identifying any areas for potential human error as they go. Next, as each potential error is identified, it should be determined if the error exists due to human nature and thus requires mistake proofing? For such errors, the team should determine if the affected step or process in the flowchart can be eliminated, replaced, or modified to remove the possibility of the mistake. If the potential error cannot be completely removed, then steps should still be taken to minimize the likelihood of it occurring and its impact if it does occur. One option for minimizing errors that can’t be removed is to build inspection requirements into the procedure. 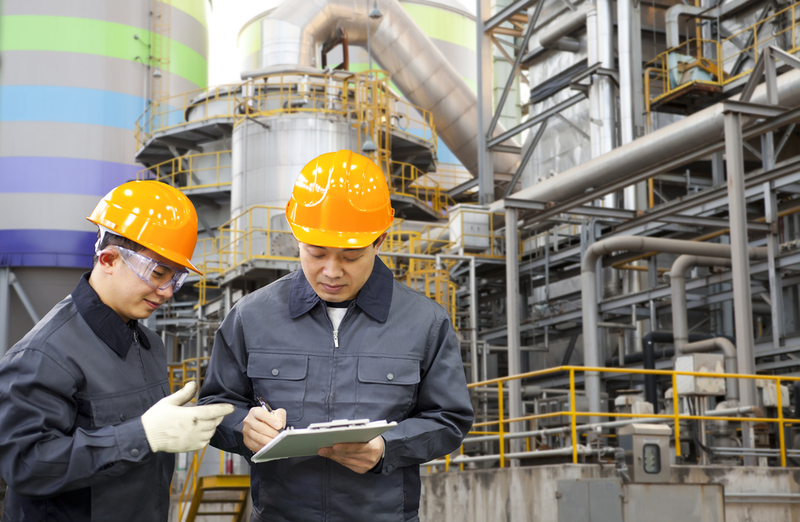 The inspections should be designed so that they provide timely feedback to quickly identify the error. This can be done by inserting an inspection of the system conditions just prior to performing the at-risk step, so that the error is caught before it occurs, or inserting an inspection immediately after the step, to allow for timely correction of the error. A second option is to build regulating functions into the procedure. Regulating functions are those which produce some type of warning, such as an audio or visual cue, that prevents the error from occurring or brings attention to the error immediately after it happens. An example would be the procedure writing team requiring the checking of a warning light before the next step of the procedure can take place. Incorporating mistake proofing into the procedure writing process is of key importance. Doing so will lead to effective procedures that are better able to serve both the process itself and those using the procedures in their daily activities. To learn more about incorporating mistake proofing into your procedure writing process, visit www.TechTransfer.com or call (813)908-1100.